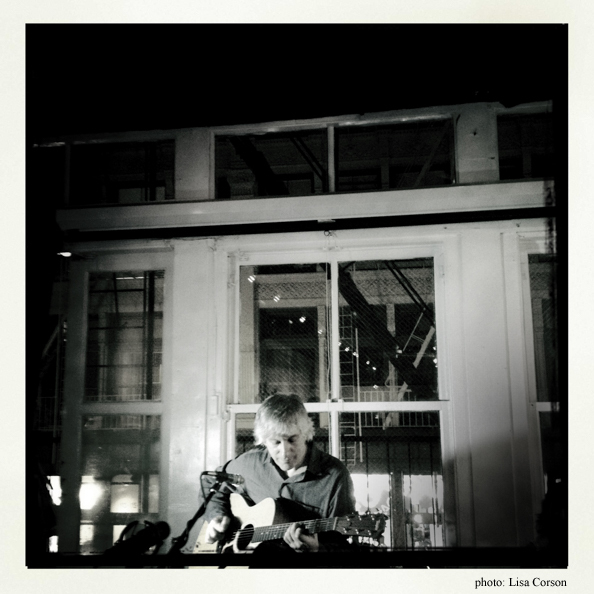 Lee Ranaldo Acoustic solo tour starts today in Sevilla Spain at Teatro Central! Lee will play a couple of selected shows in Spain, Italy and Swiss during this tour. Full list of shows below! Lee will also perform a solo electric performance with poetry reading in Montpellier for Humain trop Humain on March 15 at Théâtre de Grammont.